COBA’s culture is built upon the foundational principles of faith infusion and using students’ God-given gifts to impact others in the ACU community and throughout the world. 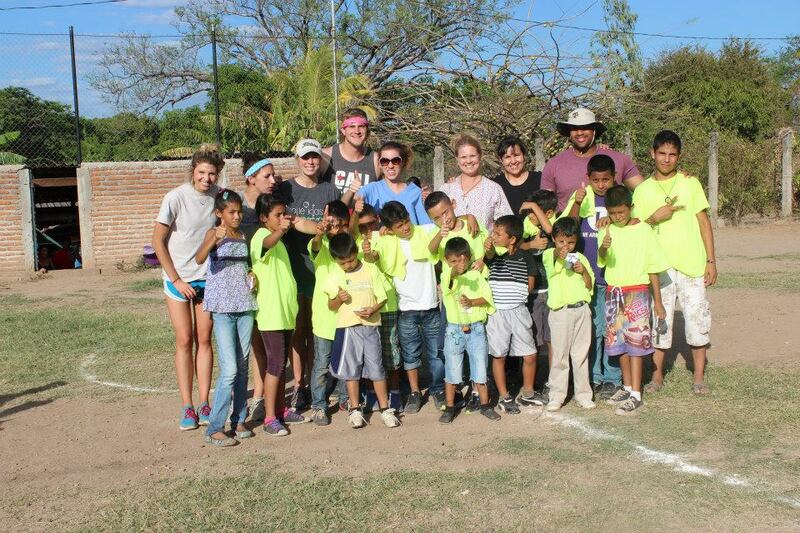 This spring break, several of COBA’s students chose to spend the week serving others in the U.S. as well as abroad. Students put their faith in action by humbly submitting to the work God was calling them to do this spring break. 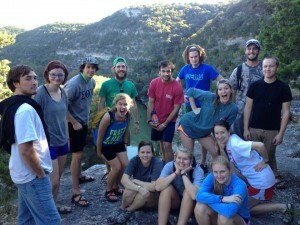 Six of COBA’s students, including Sarah Puckett, Alec Hartman, Eric Koster, Michael Holeman, Hannah Griffith, and Mandy Stratton, traveled to Honduras to work with Jarrod Brown and Mission Lazarus for the week. Mission Lazarus is a ministry that creates a sustainable lifestyle for local Hondurans. The organization includes a leather shop, a coffee plantation, a carpentry shop, several trade schools, a medical clinic, and an orphanage where children can learn the key skills they need to grow and be successful leaders in their society. 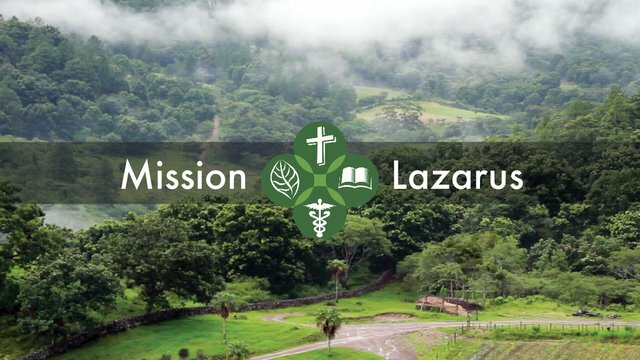 Mission Lazarus provides work for the Honduran people, enabling them to create ways to provide for their families. 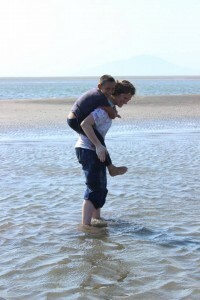 “Missions are not about bringing God to a foreign country; God is already working there. Mission work is really joining with and helping our brothers and sisters in Christ in order to encourage them, sharing the common bond of love that we have for each other through God,” says Mandy Stratton, a sophomore finance major. 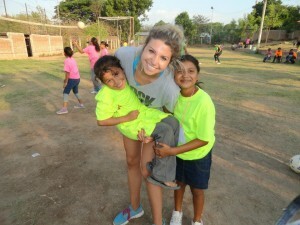 Neely Borger, a senior marketing major, also went to Honduras over the break with a different team. 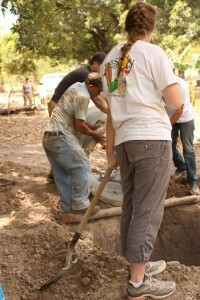 This team consisted of eight members who worked with a dental clinic located in Choluteca. 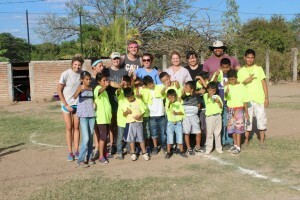 In addition to working with the dental clinic, the team also organized a VBS and a soccer camp for the kids at the local church. In the future, Neely plans on working with nutrition in various medical mission fields. 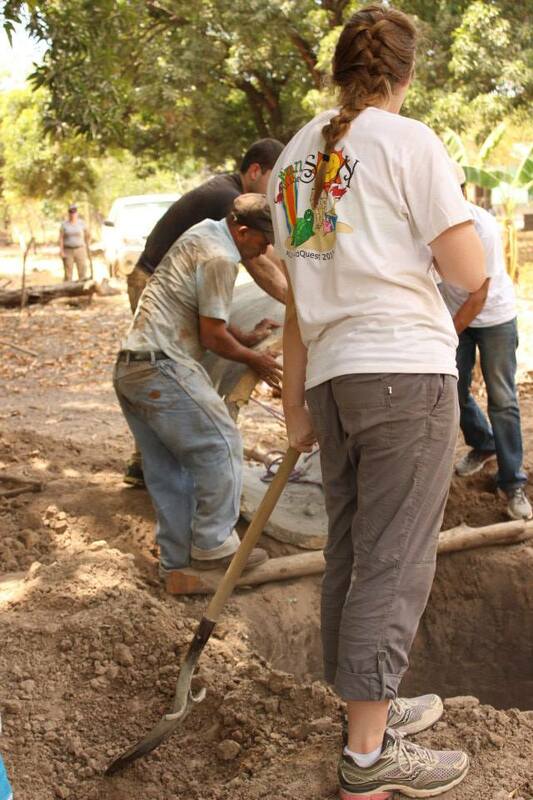 She believes this week was a great opportunity to see and work in a different culture and expand her worldview. “I loved being the person that made the kids from the church smile. This experience was incredibly humbling, opening my eyes to see the world from God’s perspective and the need for love and affection in such broken homes.” says Neely Borger. Landon Long, a senior management and political science major, spent the week in New York City working with Graffiti Ministries in Brooklyn as well as a kids’ after school program in Manhattan. 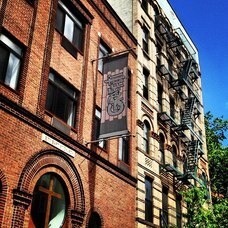 Graffiti Ministries is a church that caters to indigent people in the Brooklyn community. Landon and his group aided the church in several ways, including cleaning and hanging dry wall. 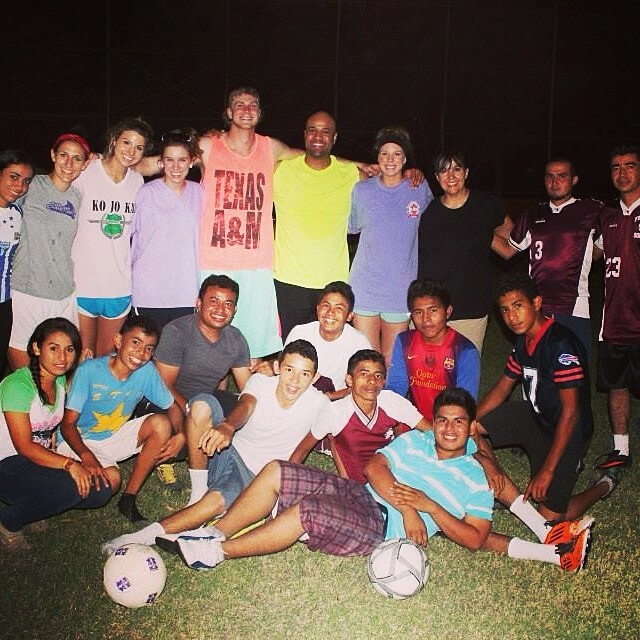 The group also ministered to kids by helping them with homework, playing games, and sharing a devotional each day. Landon will be attending law school this fall and plans on going into the oil and gas field. After working with Owen, the lawyer for Graffiti Ministries, Landon says he could see himself working for people who cannot afford good representation. “Working with Graffiti Missions in NYC showed me how I can use my degree in law to help serve the community, representing indigent people who are not able to afford good lawyers. I am excited to use my passion for law to serve others in need,” says Landon Long. COBA’s mission is not only to equip students with the essential tools to be successful in the business field but also to use their unique skill sets to serve others in the world. COBA thrives on empowering students to find their callings in life, continually seeking God’s guidance and assurance for whichever path He leads them to.